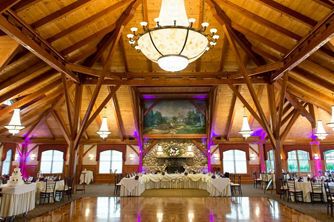 It’s the perfect setting for weddings and celebrations. 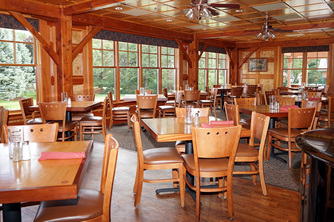 The Tew-Mac Tavern offers casual dining overlooking the golf course with seasonal dining on The Patio. 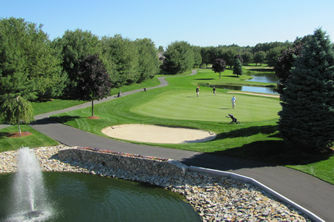 The Owners of Tewksbury Country Club are proud to announce the opening of Balsam Place Apartments located at 100 Balsam Place in Tewksbury, MA. If you are looking for a luxurious place to call home with numerous amenities that sets it apart from other apartments in the area please visit Balsam Place.